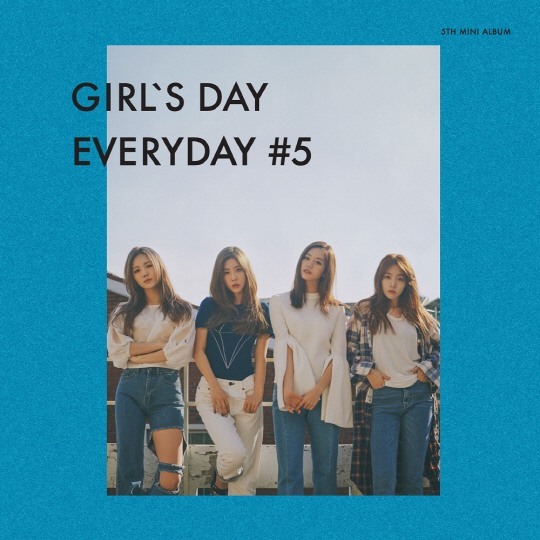 “Girl’s Day Everyday #5,” the latest release of K-pop group Girl’s Day, debuted at No. 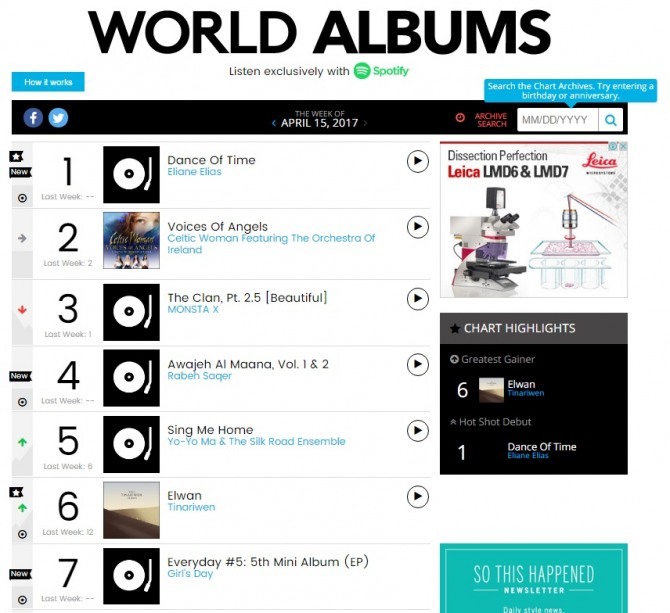 7 on Billboard’s World Album chart for the week of April 15. The new release is the group’s fifth mini album, which came 20 months after its second full-length album “LOVE” in 2015. After its release on March 27, “I’ll be Yours,” the lead track of the album, rapidly climbed up Korean music charts, securing the No. 2 spot on the Genie chart and the No. 11 spot on the Melon chart.